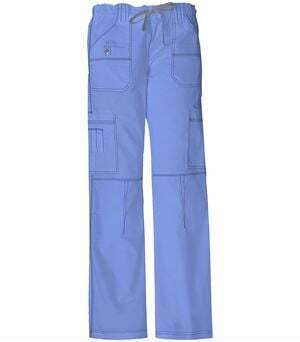 Featuring a mid-rise fit that is very flattering, these Code Happy 46002AB drawstring pants are a big hit with our customers for their comfort and versatility. 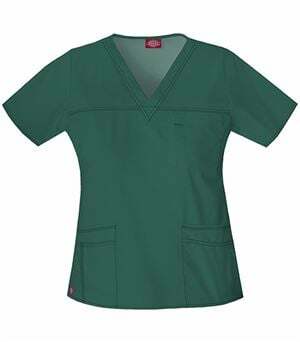 Pair them with any scrub top or jacket for a professional look that you can really work in. 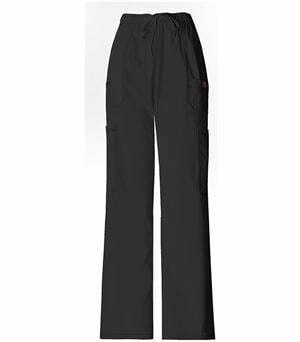 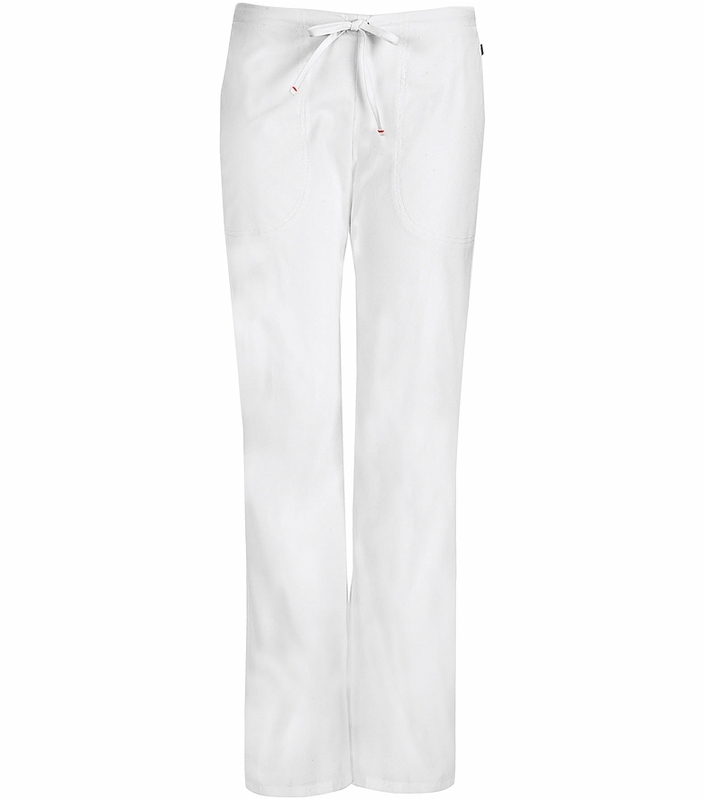 Fashioned in antimicrobial fabric, these good looking pants are also fluid resistant. 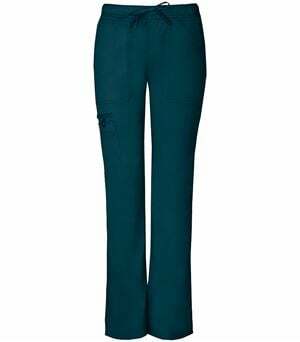 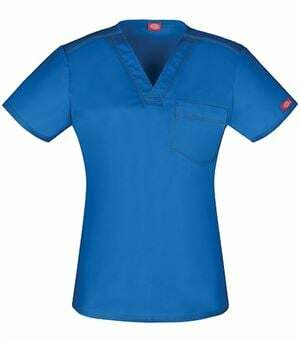 A moderately flared leg and side vents are fashion accents that keep the look on-trend while practical touches such as slash pockets, and petite and tall sizing make these terrific scrub bottoms even more appealing. 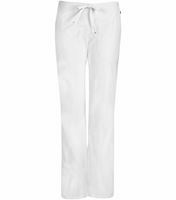 Choose from a wide range of colors to complement any top you already own or pair these pants with the Code Happy 46600A v-neck top for a coordinated outfit.